2017 Fiji Hobie® Challenge and Oceania. 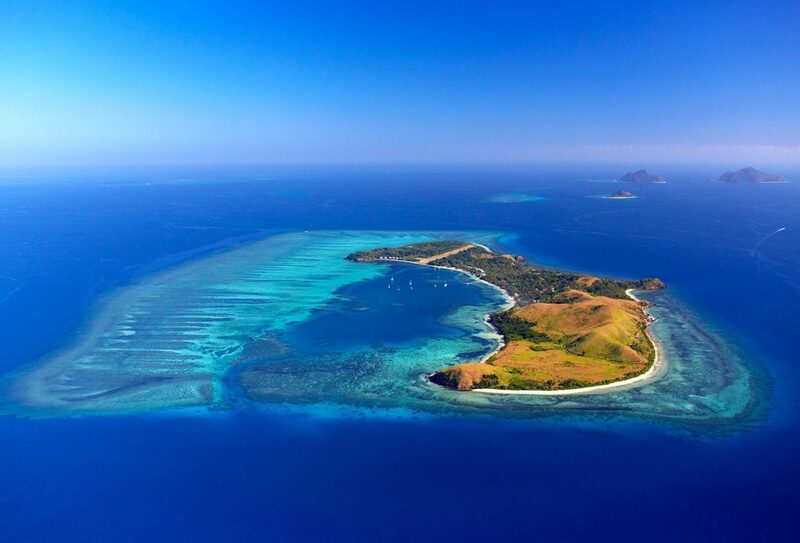 2017 Fiji Hobie Challenge & Oceania will start and finish at Mana Island. Mana Island is 32km West of Nadi and is situated on a 300 acre lush tropical paradise, amongst white sandy beaches and crystal clear waters. Mana and Island X are top notch, Island X is 5 star.